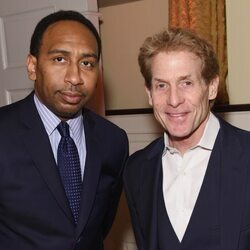 How much is Skip Bayless Worth? 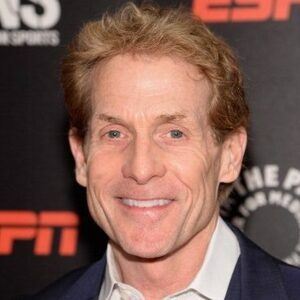 Skip Bayless net worth and salary: Skip Bayless is an American sports columnist who has a net worth of $13 million dollars. Skip's salary at Fox Sports is $5 million per year. He was born John Edward Bayless II in Oklahoma City, Oklahoma, on December 4, 1951. Bayless graduated from Vanderbilt University and began working as a writer almost immediately after college, writing for The Miami Herald for two years, and then for The Los Angeles Times. He was hired away from The L.A. Times by the Dallas Morning News and then was offered one of the highest salaries of any sportswriter nationwide to write for the Dallas Times Herald. He was subsequently named Texas sportswriter of the year three times. In 1996, he chose to move to the Chicago Tribune after writing for the Times Herald for 17 years. He subsequently left the Chicago Tribune and began writing for the San Jose Mercury News. He was invited to participate in ESPN's "Rome is Burning" show and a weekly "SportsCenter" debate program soon after. 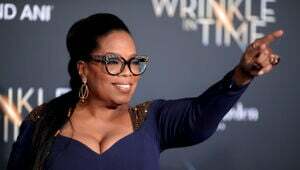 In 2004, he became a full-time staff member of ESPN and ESPN.com. Skip worked for ESPN until 2014 during which time he contributed to "Cold Pizza", "First Take" and "First and 10". 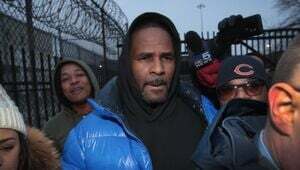 In 2016 he began hosting "Skip and Shannon: Undisputed" on Fox Sports 1 (FS1). He is also the author of three books about the Dallas Cowboys. Bayless had a cameo in the 2006 movie Rocky Balboa. 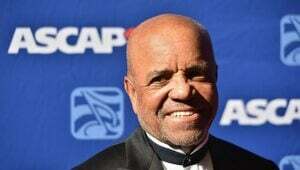 In 2012 he was nominated for a Sports Emmy Award for Outstanding Sports Personality – Studio Analyst. Bayless was also selected to the Oklahoma City Wall of Fame in 2008 and the next year he was part of the inaugural class of the Vanderbilt Studio Media Hall of Fame. He has also appeared on episodes of other TV series including Mike & Mike and ESPN 25: Who's #1?. 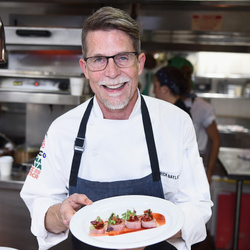 Skip's brother Rick Bayless is a famous chef and restaurateur. 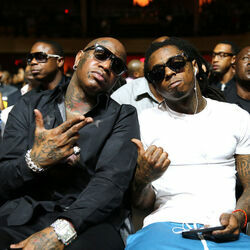 Lil Wayne Claims Birdman Blew Through $70 Million!